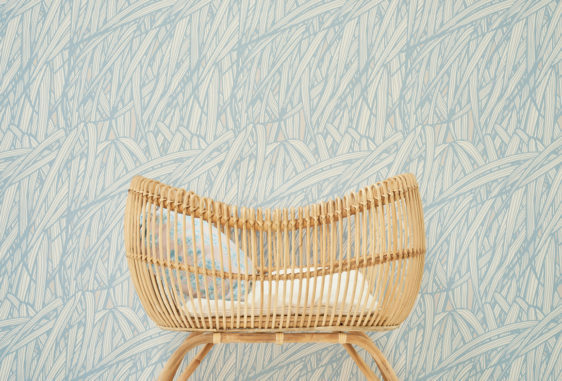 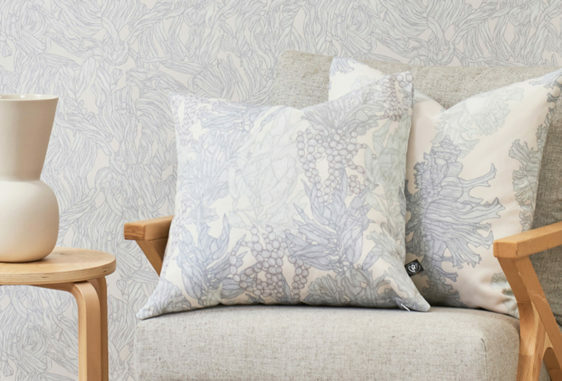 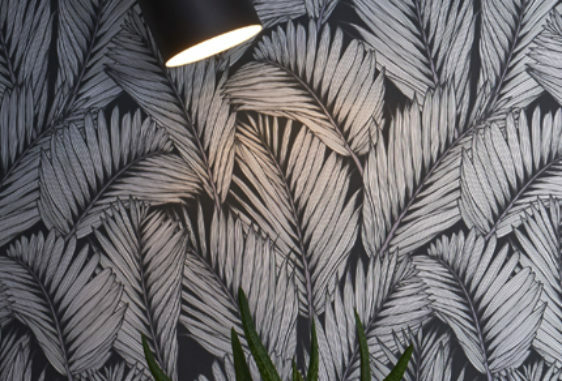 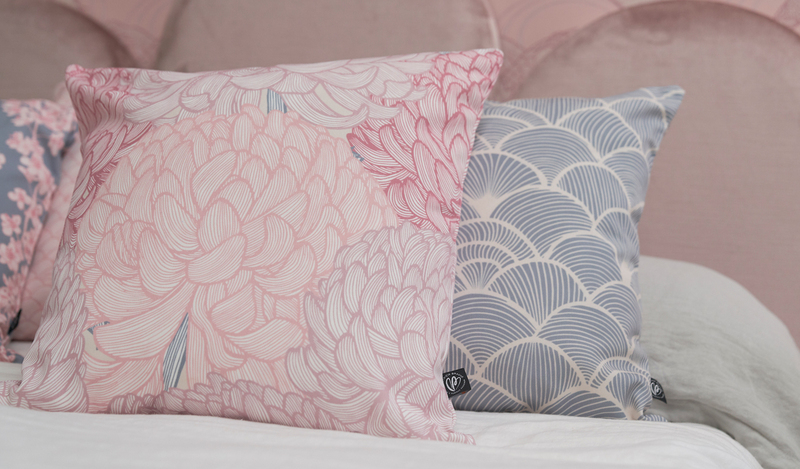 The Kiku design is part of the Tranquil Lines Collection. 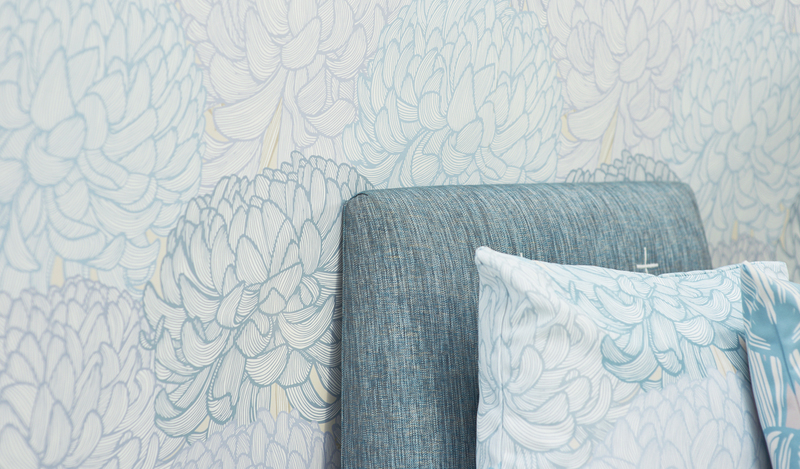 As a Wallpaper and Textile designer, I draw inspiration from the beauty around me and I could not go past the magnificence of the Japanese Kiku Chrysanthemum. 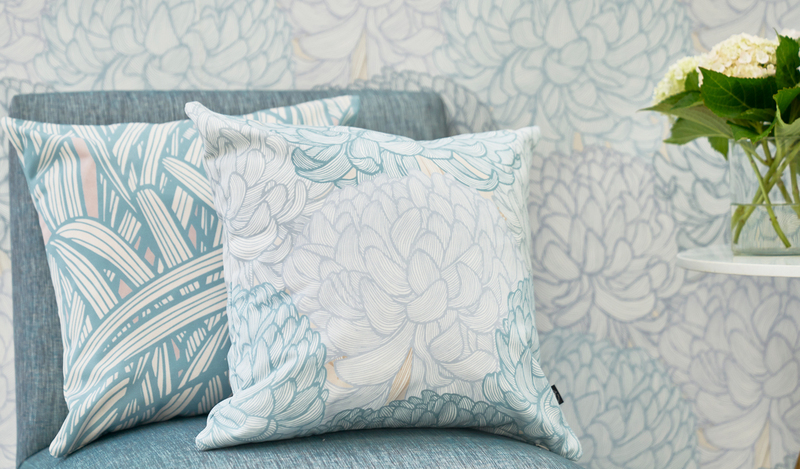 My Kiku design incorporates multiple flower illustrations depicting the many-layered petals.